Look around, it’s a crisis; most of us Torah-observant families are collapsing into serious debt to pay our kids’ tuition. Yet, simultaneously you’ll see the yeshiva administrators groaning under the strain of their schools’ budgets. What’s to be done? Either we can continue trading blame, or we can start finding a real sustainable solution. Luckily, there’s finally an escape from this community sinkhole. It’s called Melamed Academy, and it’s actually a very simple idea. Currently, 70% of a yeshiva day school’s operating budget goes to salaries. And that’s when the funds can actually be found to pay them. Yet, with minimal modification, we can be shaving thousands of dollars from each student’s tuition! Let’s start using computer-based courses in our schools to save on salaries for secular subjects. And, to maintain a high chinuch standard, these courses will be checked for suitability and delivered on Melamed’s 100% kosher computers. It’s not so radical; other industries have already benefited by cutting costs with outsourcing and technological innovation. Now it’s education’s turn. 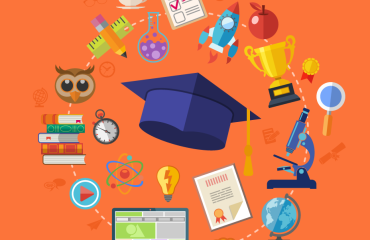 Online courses are being offered to public students in every US state – in the form of virtual public schools or as supplementary courses integrated into the district’s school system. In some states, it’s even mandatory to participate in an online course in order to receive a high school diploma. It started as a trickle; it’s currently a crusade. Why not include our children in this trend, too? You may be hesitant; you’re imagining robots in the front of the classroom. We don’t mean that. Online course combine multimedia with pre-recorded video instruction, resulting in engaging lessons that stimulate kids’ natural curiosity. They keep students networking with online discussion forums where their essays are posted for classmates’ comments. Kids practice math with interactive programs that grade assignments instantly, and provide hints and reviews to ensure mastery. Online teachers deliver lessons webinar-style, and communicate with students via email, phone, or chat. In the younger grades, children also use paper workbooks; while high-schoolers are saved from schlepping around heavy tomes – everything’s accessible from their lightweight laptop. And certainly, students still need live qualified teachers – but our current system isn’t really maximizing their talents. We have charismatic teachers with Masters’ degrees spending hours grading papers that any computer could score in seconds. And, every year, more teachers need voice surgery due to constant straining to control classrooms of lively kinderlach. The daily grind is severe enough to discourage many of our finest and bravest from ever entering the field. Meanwhile, chinuch experts say we’re overlooking the greatest gift that our children want from their teachers – some private attention. Instead of always focusing on the group, let’s notice our individual students who could blossom from a bit of praise and recognition. Practically, the only way that can happen is if we free up the classroom teacher from the role of providing constant instruction and discipline to the group. Then we can return to the good old days when teachers developed personal connections with their students. Actualizing the advantages of computer-based learning will save us precious dollars in every community, while adding quality to students’ educational experience. Established schools can combine parallel classes because teachers can now supervise larger groups. Classes with differentiated levels for math and reading can be accommodated in one classroom; each group working side-by-side on different programs. In out-of-town communities, it means that a girls’ high school can open its doors without risking high overhead costs or sacrificing on quality. If the girls are using online courses, they are assured excellent education, regardless of their emerging school’s student body. 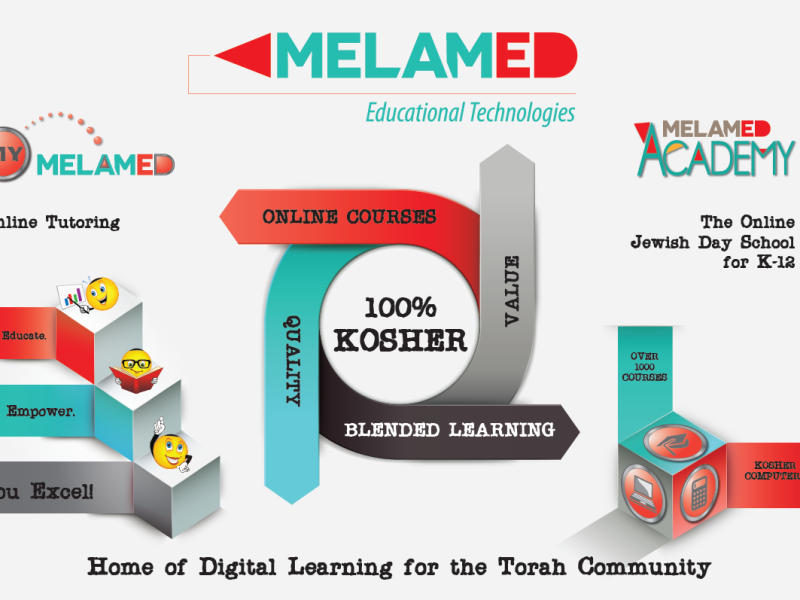 Yeshiva high schools benefit the most from Melamed Academy’s online courses. Roshei Yeshiva find directing the secular studies department to be a logistical feat; it’s a tough task to find appropriate teachers who can maintain discipline, be qualified subject- matter experts – yet also be amenable to yeshiva salaries and schedule! Online courses solve that entire issue. Bochurim enjoy the self-direction provided by a computer; they feel dared to race ahead of their peers – resulting in an education on a completely new plane. The yeshiva is also unrestricted with hiring concerns; even kollel avreichim can supervise this “study hall”, since the online courses include licensed teachers. Statistically, when teachers “teach to the middle of the class”, half the kids are left struggling to stay afloat, while the other half are bored stiff. Also, lots of kids don’t fit the standard mold; some have learning disabilities or behavior challenges that must be serviced outside of the classroom framework. 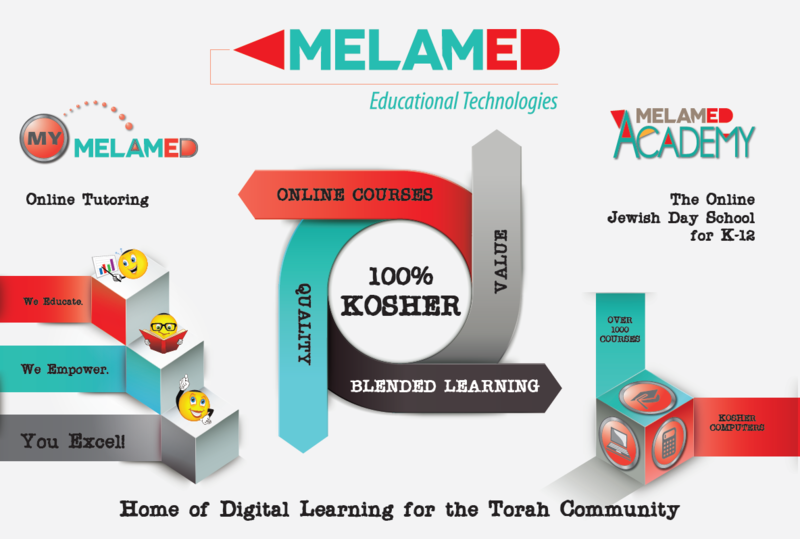 Melamed Academy’s online courses are versatile and can fill every unique educational niche, whether gifted or remedial – conveniently and affordably! Resource room teachers can accommodate more students when each child is working on a customized computer-based program. Melamed’s courses have already reduced the need for teacher assistants in yeshiva day schools – while delivering fantastic results! Homeschooling is growing in popularity, partly due to the astronomical tuition costs in many frum locales. Or, sometimes a family may find itself in a community without a suitable Torah day school for a certain child. Melamed Academy’s online courses empower homeschooling parents to educate their children at home, without the burden of teaching every subject themselves. The parents are free to enjoy their children’s company; Melamed’s online teachers tailor educational programs to meet each child’s needs and track their progress. Sometimes, homeschooling is not even a choice. Every year, many students fall through the cracks and are left without a community day school to attend, or return home for one reason or another. Instead of sitting idle, Melamed courses are an excellent way for a home-bound student to stay in the educational groove. Melamed Academy’s high school credits are accepted by top-tier yeshivos and girls’ high schools across the US; testifying to their quality standards. Actually, many mesivta-age students are not even studying secular high school subjects in yeshiva; planning instead to obtain a high school diploma or GED equivalency at some later point in time. Melamed’s High School fast-track program services these bochurim of all ages with a time-efficient curriculum that’s flexible and effective. From the Trenches: Why Study Online? You can’t argue with success. In 2014, 6.68 million US high school students studied with online courses, scoring higher than their counterparts sitting in a one-room-fits-all school classroom. It makes sense. We know that kids come in all types and learning styles, so the idea of forcing them to keep to the same pace is stifling, not to mention – expensive. We also know that young people gravitate to technology, so why not harness that enthusiasm for an educational purpose? And the advantages are many. Computer-based courses enable the classroom teacher to oversee the education of multiple skill levels within a single classroom. Now a struggling kid is saved from being stigmatized and separated from friends during skill-tracked classes. Each student progresses at his own pace, listening to video lectures and checking for understanding with interactive reviews. Everyone is actively learning, nobody’s bored and nobody’s left puzzled. There’s already a name for computer-based learning. It’s called the “flipped-classroom” style. Nowadays, students don’t sit as passive listeners during class. They listen to pre-recorded video lectures at home and read their assigned material. During class, they collaborate with peers on projects –learning how to work as a team. That’s considered better preparation for today’s work world, where the boss isn’t overly impressed with employees who just spend their time sitting quietly as spectators. Instead, he’s seeking employees who actively produce benefit for the company and use their creativity to solve problems. There’s also the advantage of real-time updates about students’ understanding. In a traditional classroom, how can a teacher help students who fail a test, when the class is already progressing on to the next chapter? Now, with computer-based learning, teachers are empowered with live data about their students, during the learning process. With a few clicks, the teacher can assign supplementary lessons to struggling students or take them aside for individual attention. When test day comes, everyone is fully prepared. Why would we want to deny our children all these benefits? Classroom time is also utilized more efficiently when students feel more accountable. “You can’t complain to a computer, so our girls buckle down and get more done. We never finished the science book until we started studying with Melamed Academy,” reported the principal of a girls’ middle school. “For us, it was a leap in quality. We can’t afford to stock a chemistry lab and we don’t have space for biology experiments,” admitted a yeshiva menahel. With Melamed Academy, yeshivos can offer virtual science labs with computer-simulated gravity measurements, scales, and microscopes – on every student’s laptop. And in those colorful and multimedia-enhanced labs, every single student is performing the scientific process and charting the results, without the time-consuming distractions entailed by physically relocating to the science lab tables. 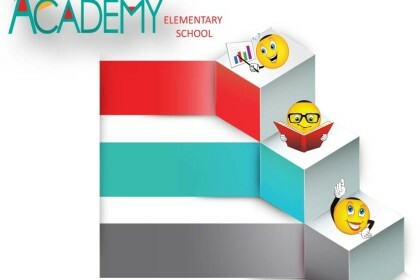 Melamed Academy provides a packaged solution that’s simple for schools to implement. By customizing programs from leading publishers for the Torah community, we’ve eliminated the need for each school to reinvent the wheel. All our programs have been tested by real live kids, so we know they get results – and also get students to love school. We’ve maximized the cost-saving benefits of consortium purchasing, creating a Torah-day school “district” with participating publishers, so that even small day schools can have their students benefit from low pricing. Switching to Melamed’s online courses is an immediate cost-saver, even when calculating the costs of computers. Melamed Academy offers value-priced Kosher Chromebooks that include firewalled settings, school-limited webmail, choice of 100 free educational apps, plus word processing and design software for every student. These lightweight laptops boot in seconds, and fit easily on a classroom desk. No need for more computer rooms, no reason to hire an IT expert to get the kosher network settings that your school needs. 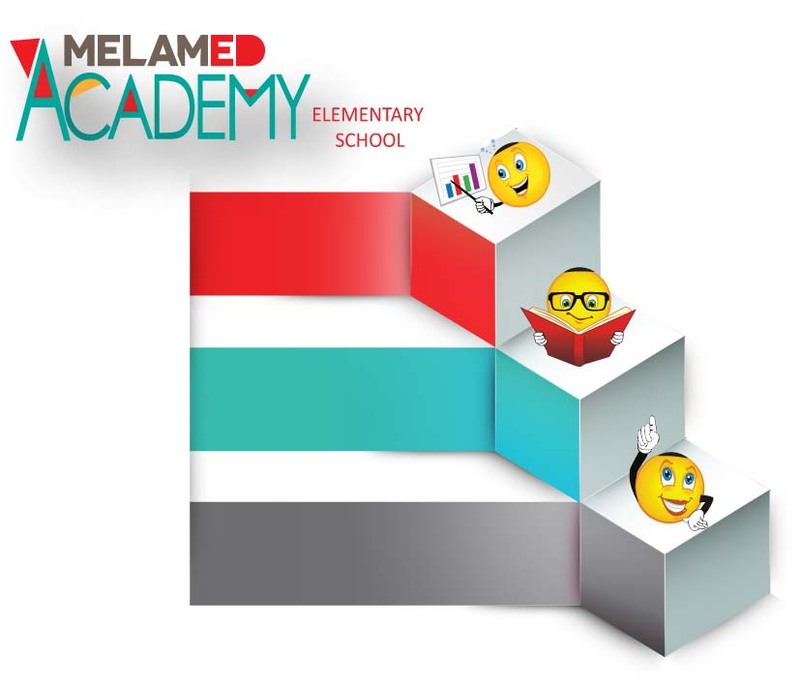 Melamed Academy shares your values, saves you money, and delivers award-winning courseware. No other online school offers all these advantages! Coming Now – to Classrooms near You! 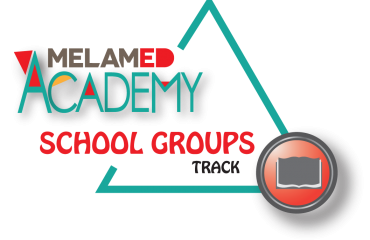 With thanks to our donors, Melamed Academy is offering a limited number of subsidized group enrollments, on a first-come first-served basis. Yeshivos and Bais Yaakovs, Day Schools and High Schools: Call now to reserve seats for your students, at 732-228-8800! 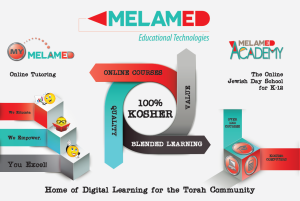 Parents, does your child’s yeshiva day school offer Melamed Academy courses yet? Would you like to join your neighbors who are saving thousands of tuition dollars?